I’m excited to see Jocelyn & Chris’ wedding getting so much wonderful attention. 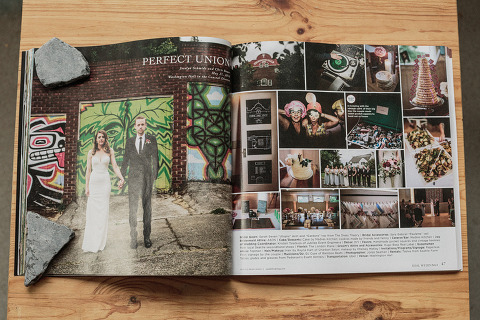 Photos from their day are featured in the current issues of both Seattle Bride and Bride Ideas. Jocelyn was the lead architect in charge of restoring Seattle’s famous Washington Hall. At the close of the project she and Chris were married in the space just before it officially opened to the public. Jocelyn and Chris’ fingerprints were all over the day, from the 1,000 origami paper cranes, strung up and hand dyed to make a vintage american flag, to Jocelyn’s architectural blue-prints and schematics as wedding details. 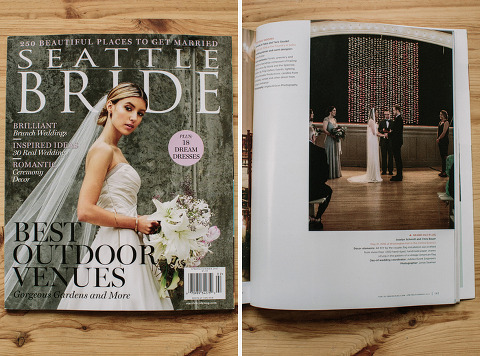 Topping this off was a dream team: coordination by Kristen Tsiatsios at Jubilee Events, floral by London Plane, catering from Madres Kitchen, Hair by Rayna Hart at Charbon Salon, Makeup by Chelsey Matley, and a throw down party DJ’d by Bamboo Beats. 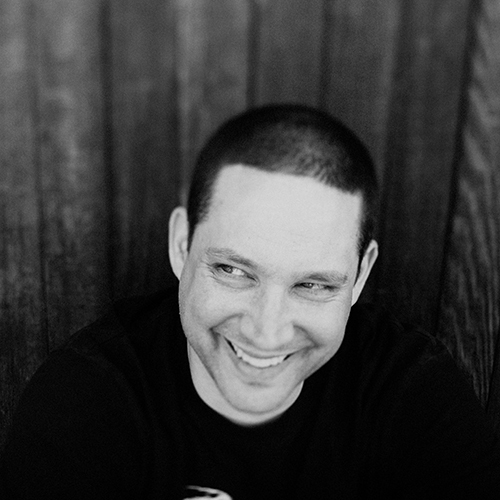 Check out a full blog post of the day HERE. Jocelyn & Chris. 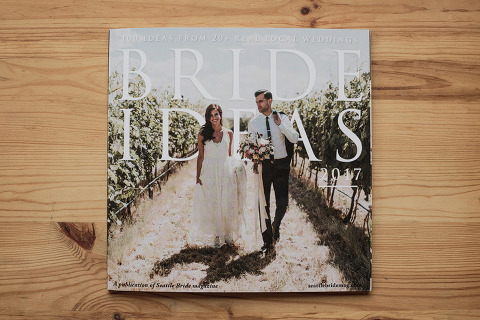 Seattle Bride Magazine + Bride Ideas.